LG Refrigerator Error Code Er FF – How To Clear? -The majority of the time it is the freezer fan causing the Er FF error code. The FF error code indicates that the freezer fan motor is defective. You can also get this code if ice is preventing the fan from turning. 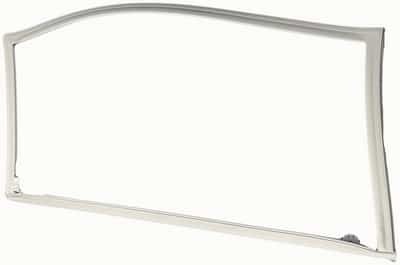 -For LG French Door refrigerators, check the gaskets around the doors for damage or possibly the gasket is coming off the fridge door. -If you find there is frost building up on the walls of the freezer section, you can level the fridge and or the refrigerator doors as something may be off center or not completely level. 1 – Freezer fan is faulty or covered in frost – remove frost or replace freezer fan. 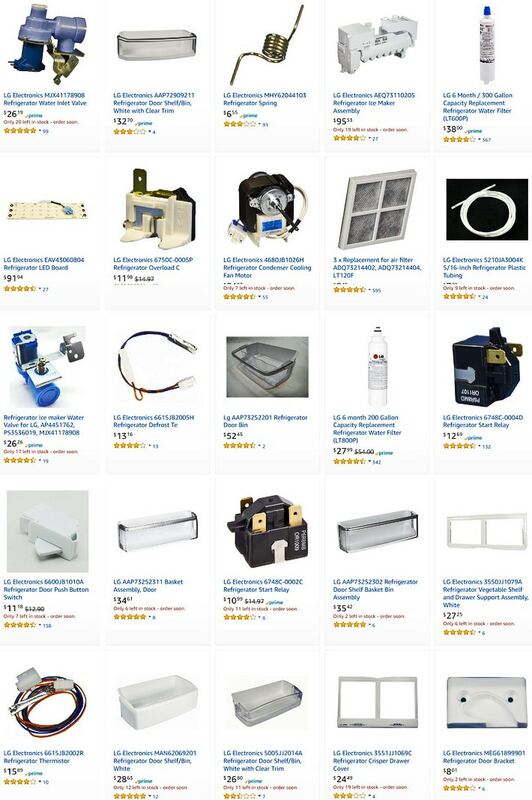 2 – The door gaskets are damaged or coming off and need to be replaced. 3 – The doors are not aligned the or refrigerator is not level and causing an issue – level the fridge and align the doors. NOTE: Here is how to properly level your LG Refrigerator and Align the doors. Here is the LG Manuals and Documents page to find your exact LG refrigerator manual in PDF form. 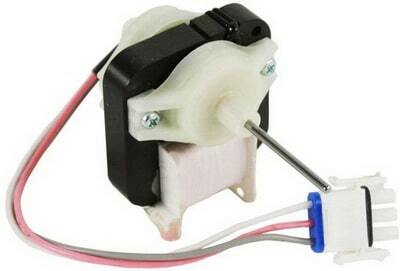 Simply type in your model number and you will find more answers. Support in Spanish (8 am – 6 pm CST). 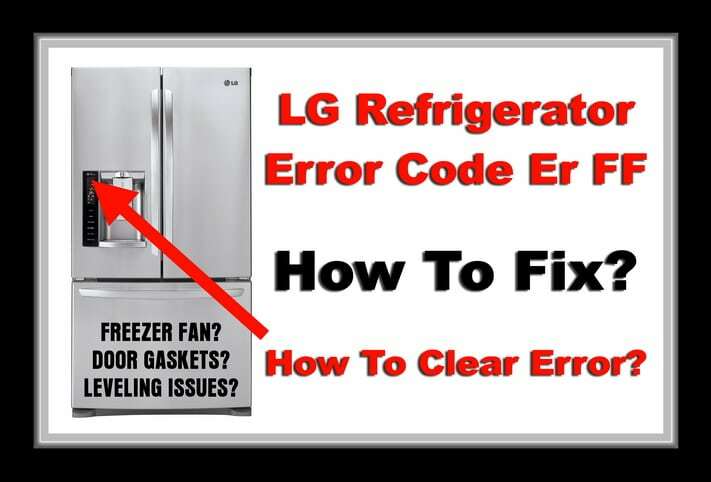 Need help fixing your LG refrigerator? Please leave your question below and we will be happy to assist. Trying to fix lg lfx31925 st with ER FF. Already replaced fan motor and fan. Gaskets are good. Error code has returned after motor and fan replacement. Must be something else. Fan tries to run but fails. Previous post: 13 Reasons Why A Washer Leaks – Water Under Washing Machine – Is It Leaking Or A Spill?